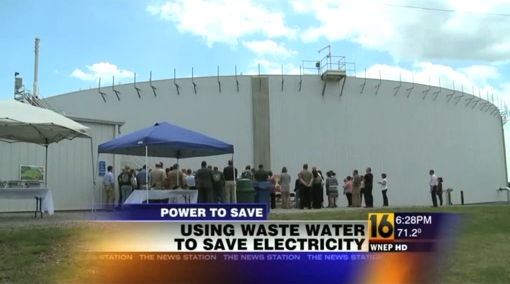 Furmano Foods unveiled its new energy efficient wastewater treatment plant. 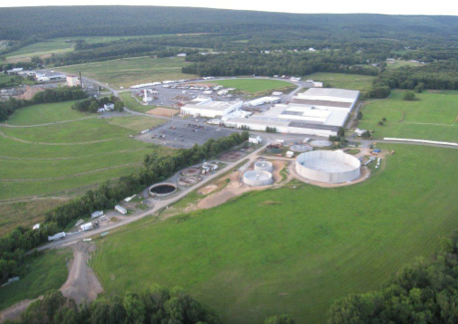 Furmano’s old waste water treatment plant could only handle 250,000 gallons of agricultural organic waste water a day, the main bottle neck in their growth plans. 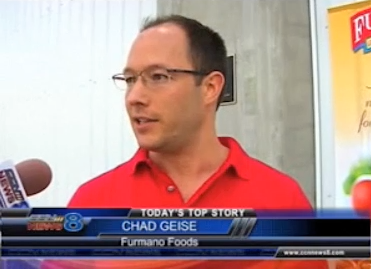 Wastewater expansion plan enables Furmano’s to continue to grow its business into the future while being green in the process.